Our Classic BBQ chicken with our own Tangy BBQ Sauce! Veggie Platter (Ranch or Humus) 20-25 people. Fruit Platter, 20-25 people.  At Exquisite Grill we pride ourselves on getting what the customer wants. Here are a couple of our special menus we have created with our customers. Christmas Dinner – Pork Tenderloin with Cranberry Glaze, Rice Pilaf & Seasoned Grilled Asparagus. We even had Chestnuts Roasted on an open Fire! Burger & Dog Bar with all your favorite fixings. Just Ask Us and We Can Create Your Own Custom Menu!